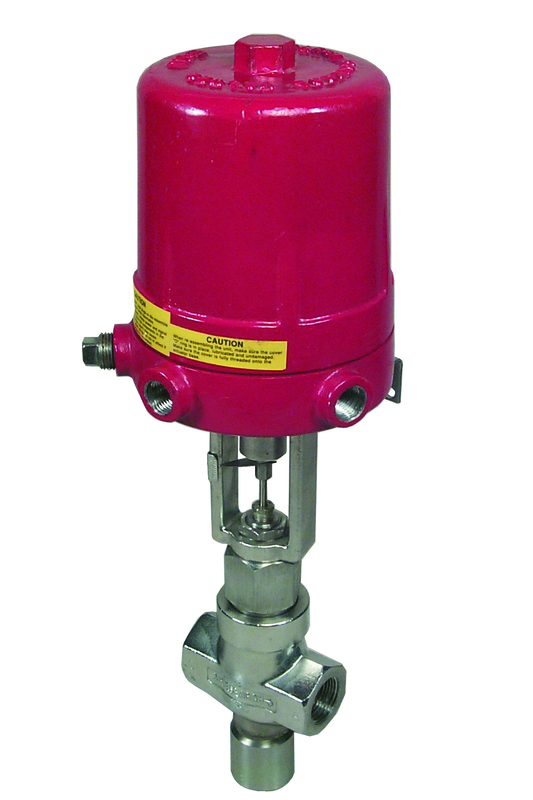 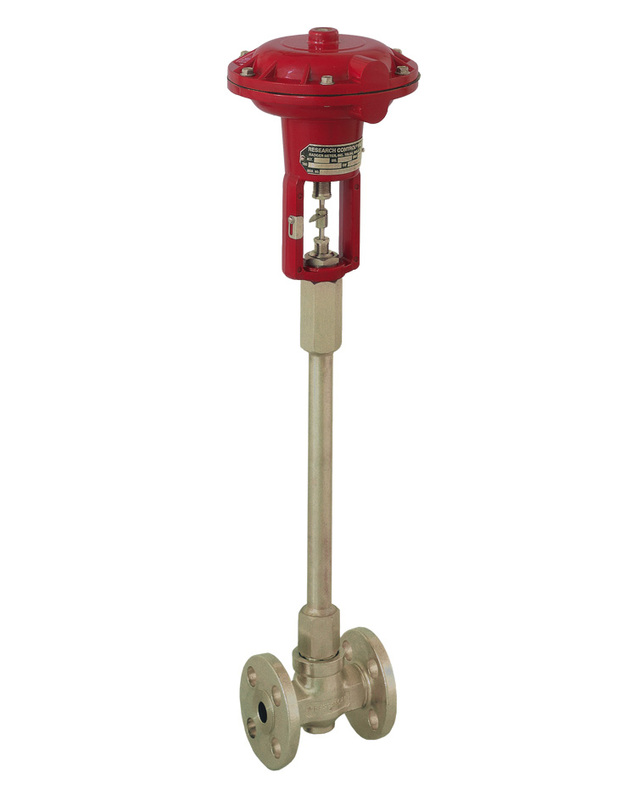 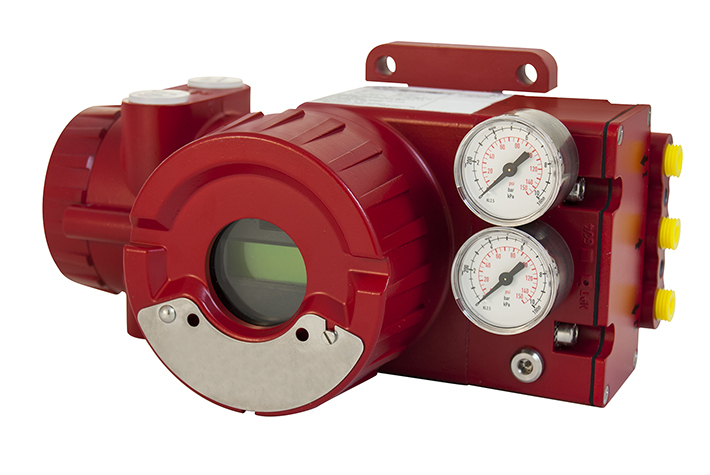 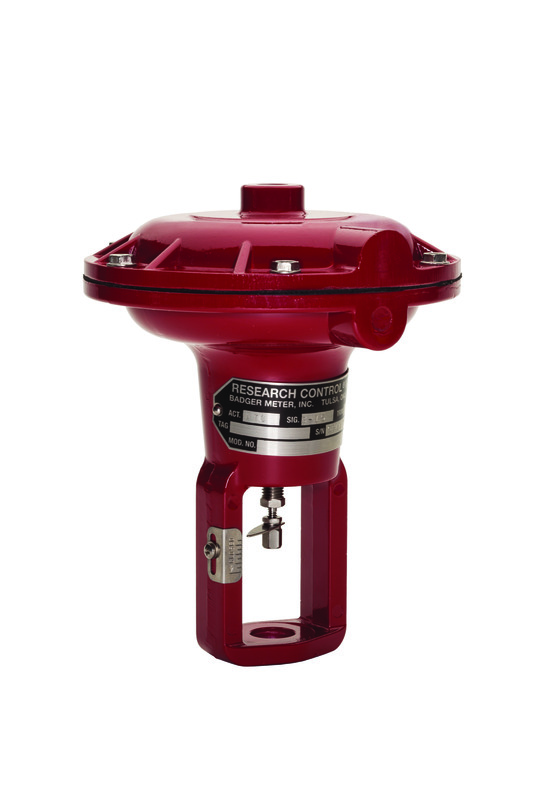 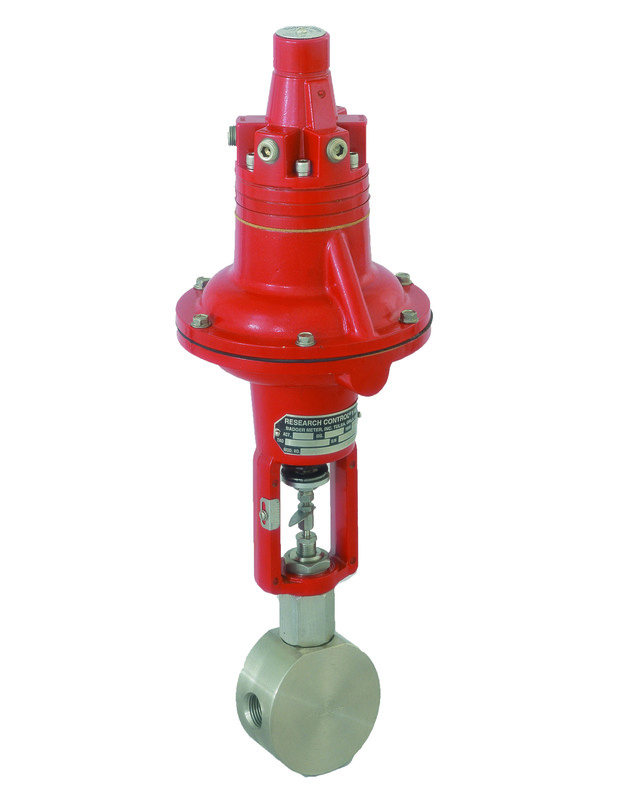 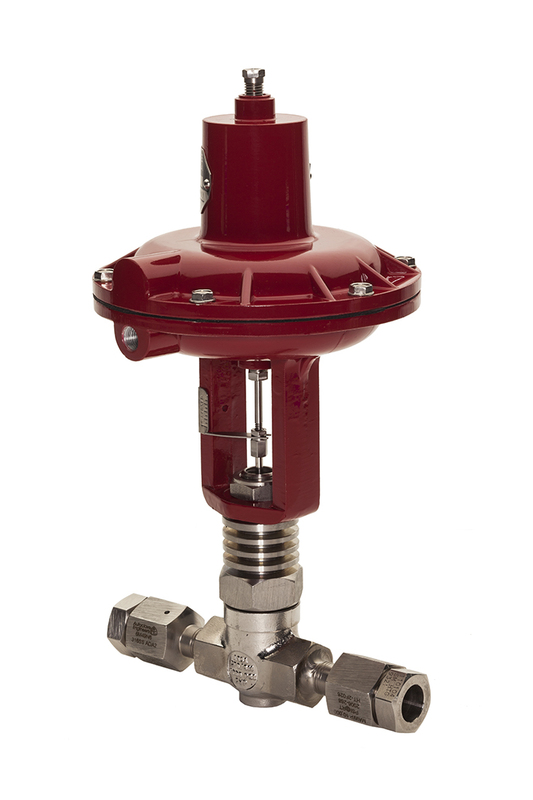 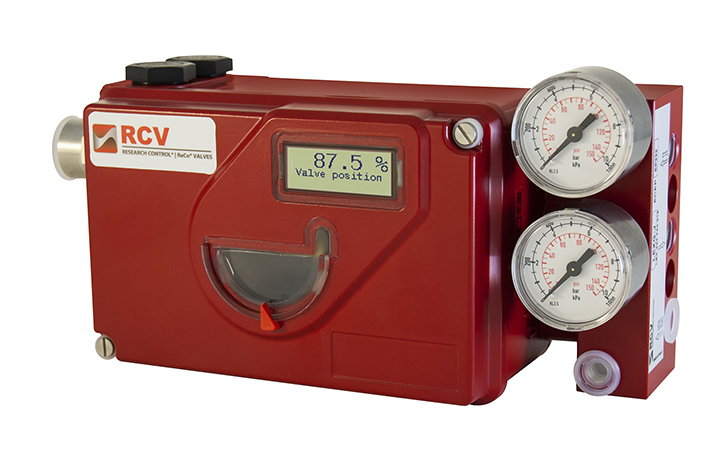 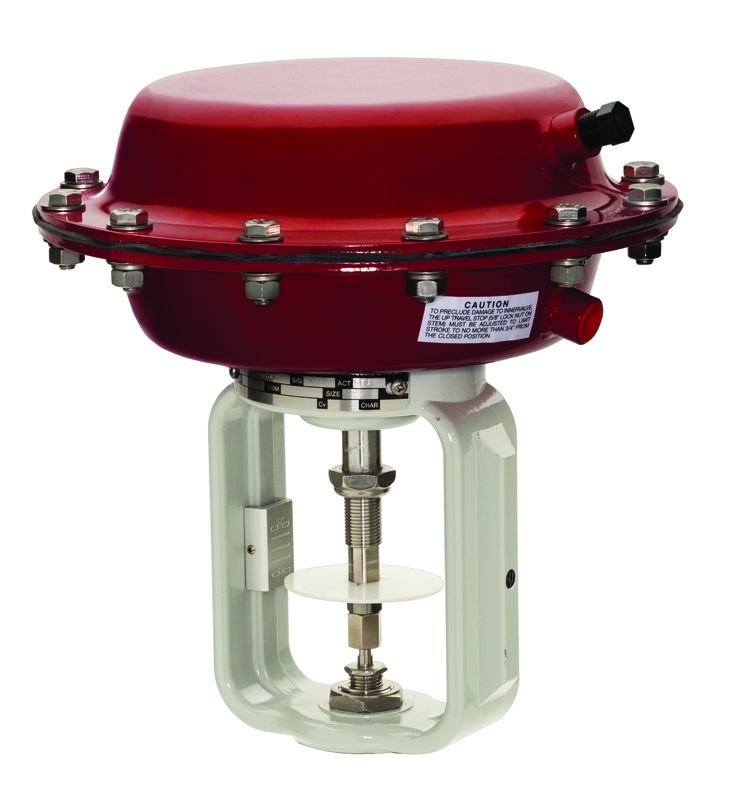 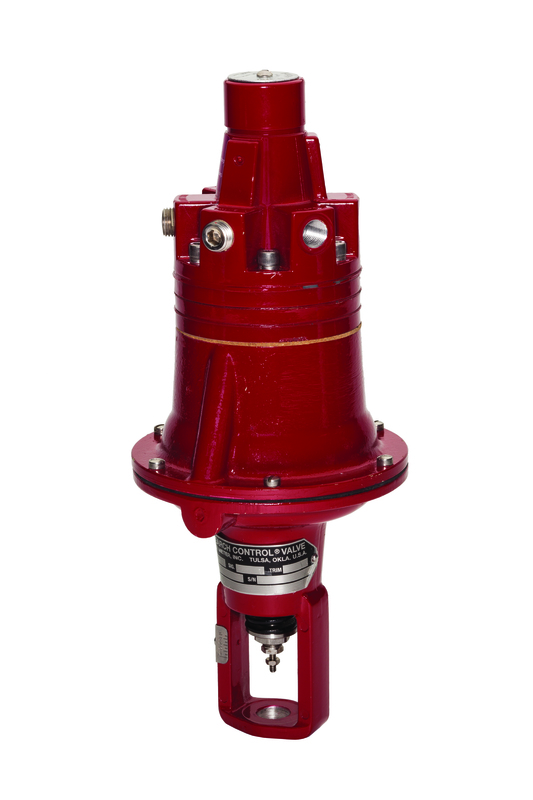 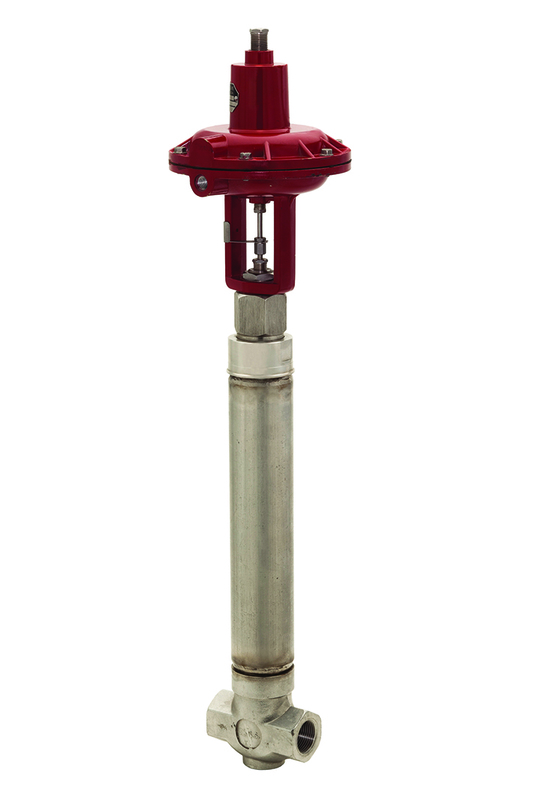 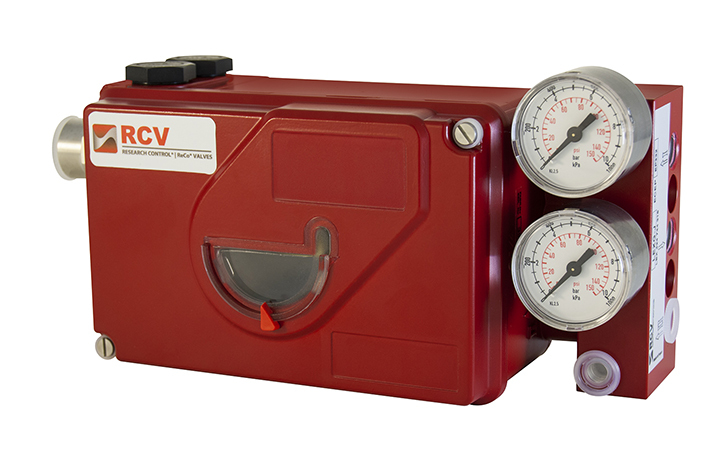 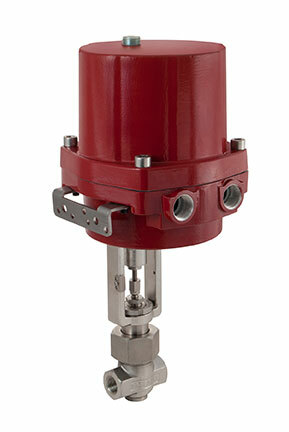 The SRI990 RCV Analog Positioner with analog input 4…20 mA is designed to operate pneumatic valve actuators. 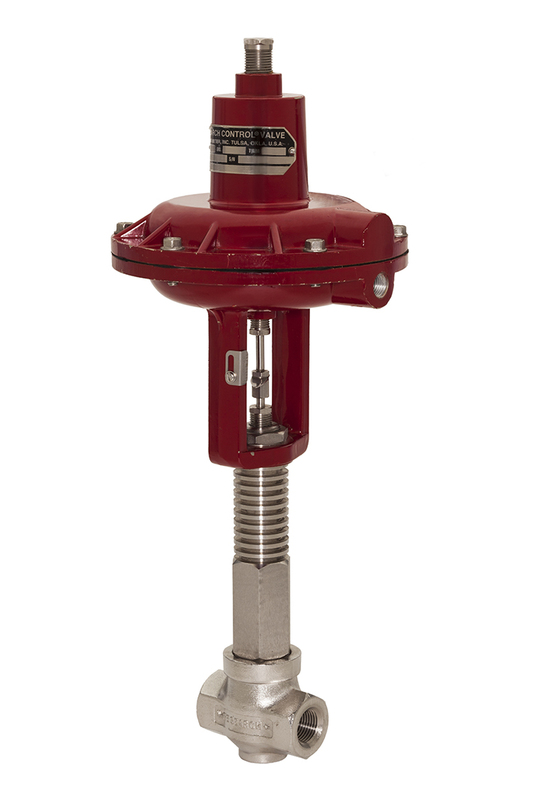 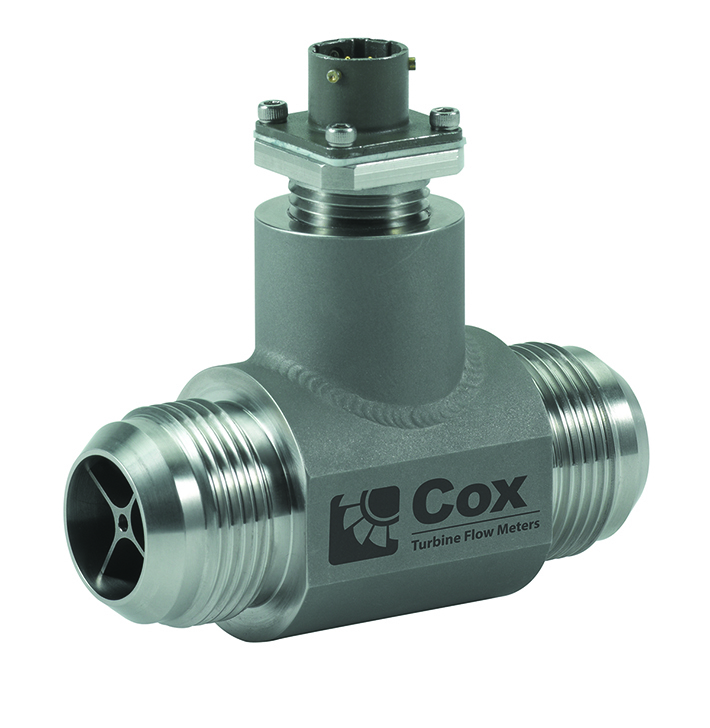 It offers an easy adjustment by means of switches and potentiometers. 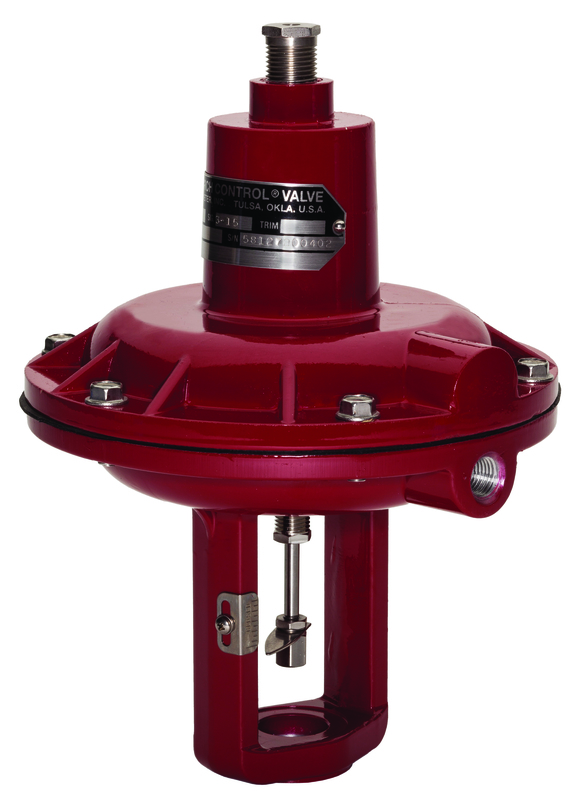 The modular structure of this positioner series enables conversion from an analog to an “intelligent” positioner by exchanging the electronics.